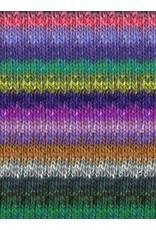 Noro's Silk Garden is a wonderful blend of silk, kid mohair and wool. It is a perfect choice for entrelac knitting, garments, hats, mittens and blankets. 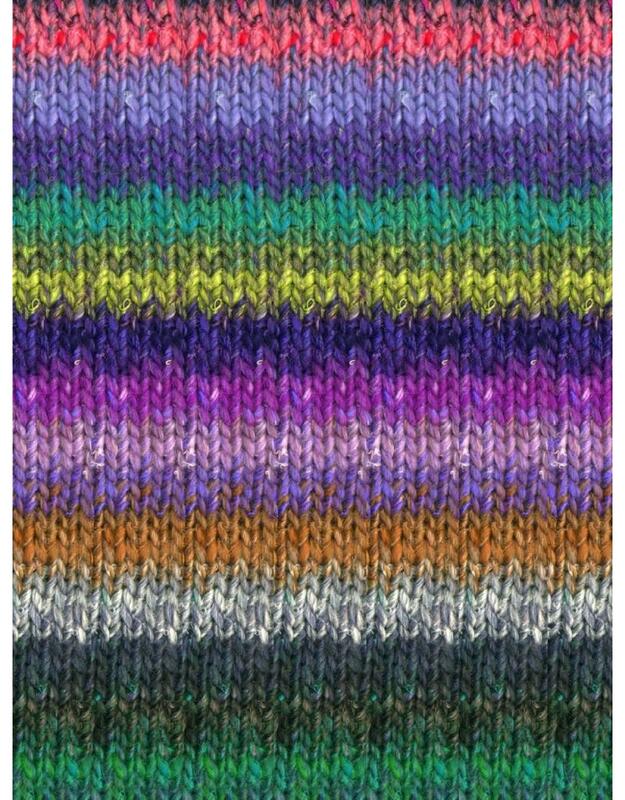 Knitting with Noro is an experience you will want to repeat many times. You can knit this yarn to any pattern that require calls for Aran or Worsted weight but keep in mind the colour of the yarn is really the pattern.